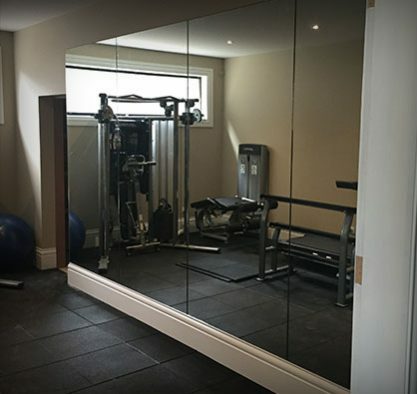 The search for superior and strong glass and mirrors is over thanks to the reliable and highly-experienced team at Bolte Glass! 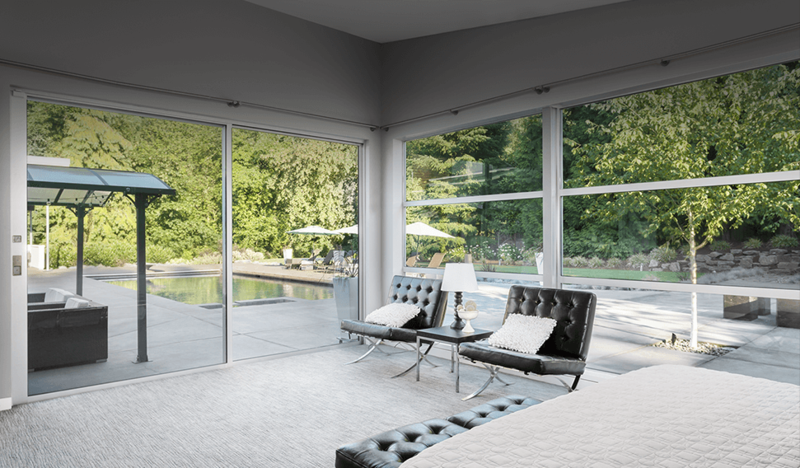 Combining over 60 years of in-depth industry knowledge with our passion and professionalism we can proudly deliver a glazing service that stands out. 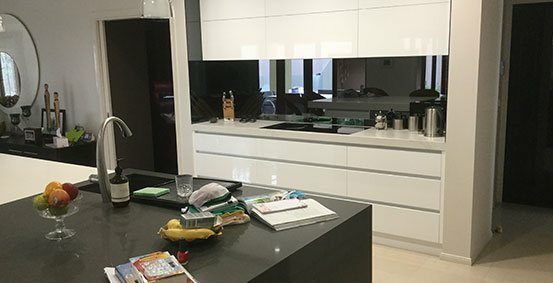 Our unbreakable reputation as cost-effective glass suppliers gives Mitcham domestic and commercial customers a service that they can trust. 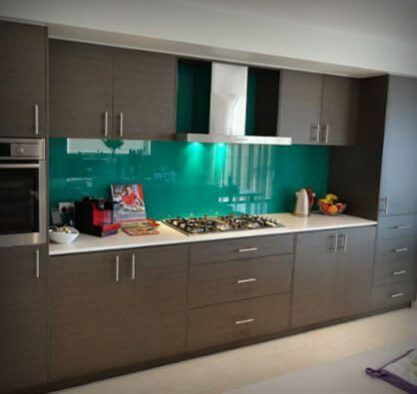 If you are after exceptional glass at an affordable price look no further than the team at Bolte Glass. 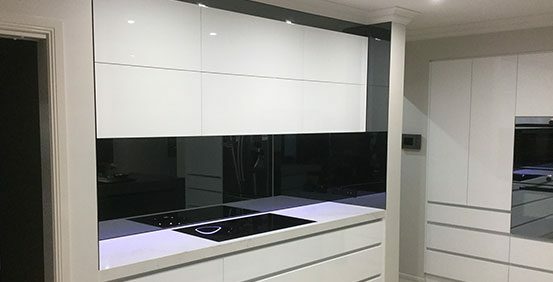 For over 60 years we have been selling and supplying durable, stylish, and competitively-priced glass products that are perfect for use in both domestic and commercial environments alike. 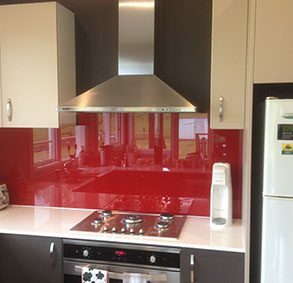 To ensure that we give our customers the highest level of satisfaction the team at Bolte Glass have the skills, training, and machinery to precisely shape glass according to the dimensions supplied by our customers. 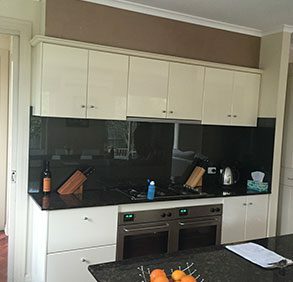 Thanks to our glass cut to size Mitcham home and business owners can improve and personalised their living and working environments with confidence and style. 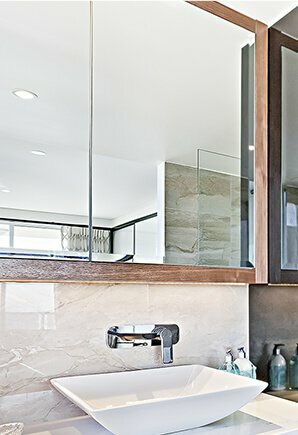 No matter your glazing needs you can trust Bolte Glass to help you achieve them. 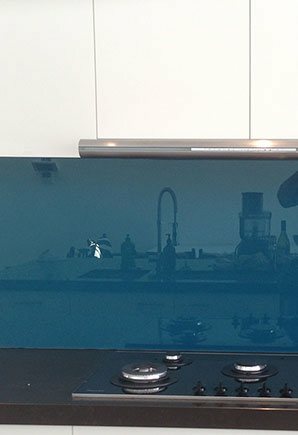 From specially-cut glass with bevelled edges, to mirrored glass, and textured or plain glass splashbacks you will find just what you are looking for in our extensive range of hand-selected products. 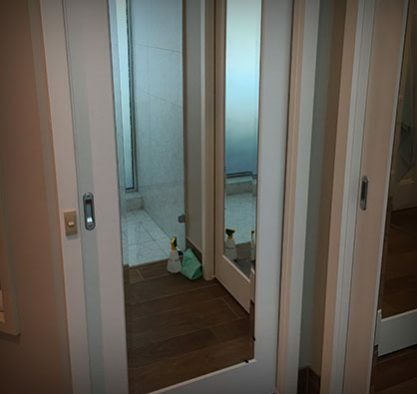 As expert glaziers and glass merchants we know that each environment we work in has its own limitations and requirements. 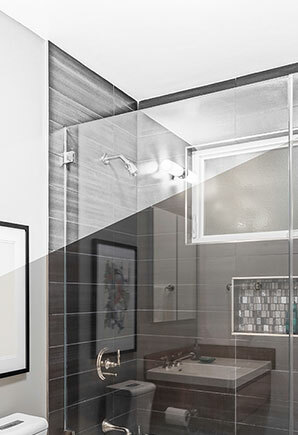 To guarantee that our glass fits and suits your needs we can supply superior glass cut to size perfect for Mitcham living and working environments. 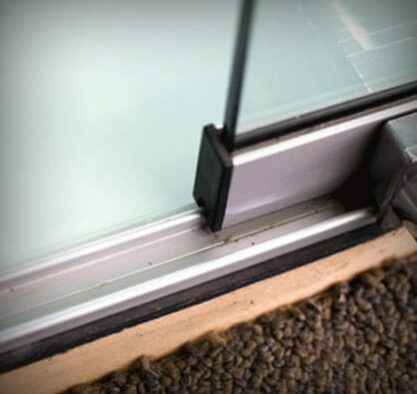 For the glass that fits all you have to do is provide us with accurate measurements of the window frame or pane that you want replaced and our fully-qualified and passionate team will take care of the rest with speed and precision. 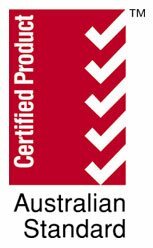 Get in touch with us directly by calling 03 9729 3855 for more information about how our services are right for you. 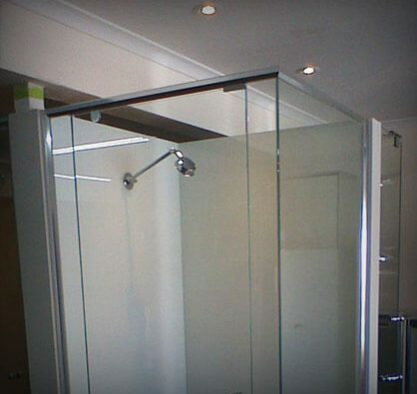 For Glass Replacement in Mitcham Call Bolte Glass! 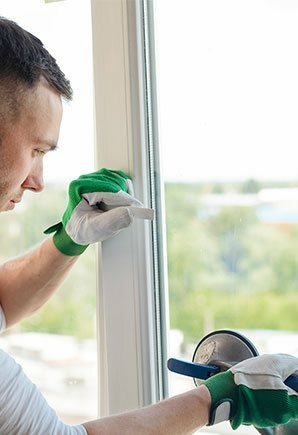 Ensure that your windows are given the care and attention they deserve thanks to the team at Bolte Glass. 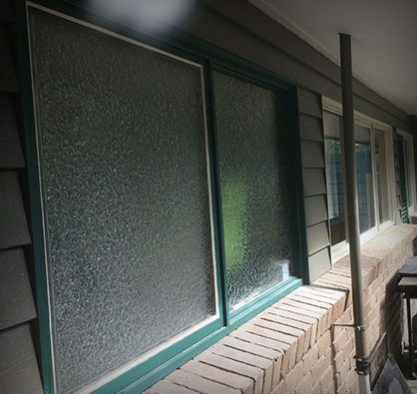 With our training and our equipment we can swiftly and safely complete a personalised glass replacement Mitcham locals and those in the neighbouring suburbs can trust to last. 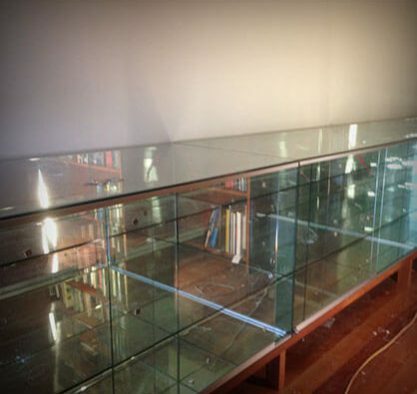 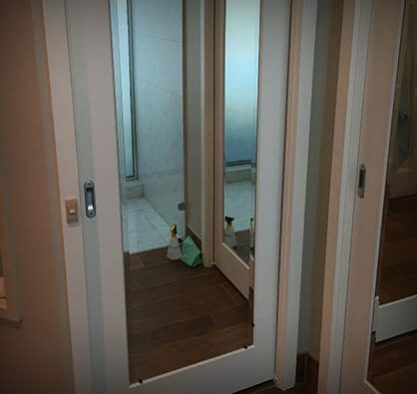 To find out more about our custom-sized and protective glass replacement services give us a call on 03 9729 3855.